Innovative, insightful and utterly unique, in 2004 FIB changed the world of MBD for ever. 14 white boxes packed with far-fetched fabrications and unflinching honesty awaited investigation. With only 28 seconds between each FIB box, a sense of urgency was felt by the audience as they attempted to keep up with the pace and make sure they didn’t miss a box out. All our unsuspecting audiences needed to be prepared for surprises inside the boxes and interaction outside. 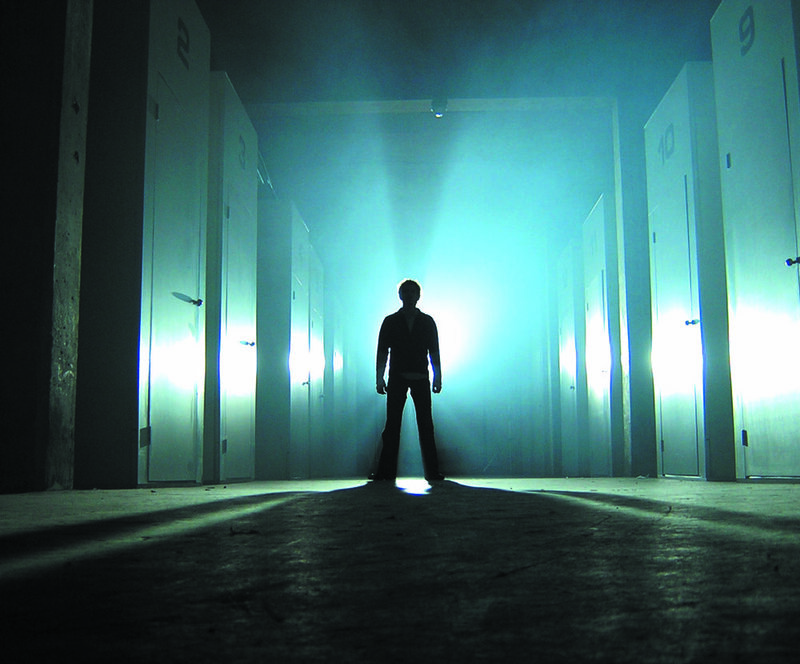 Dramatic lighting synchronised with individually composed musical tracks created a dramatic experience inside and outside the boxes.